Note the suggestion there that the “Republic of China” is separate from China itself. 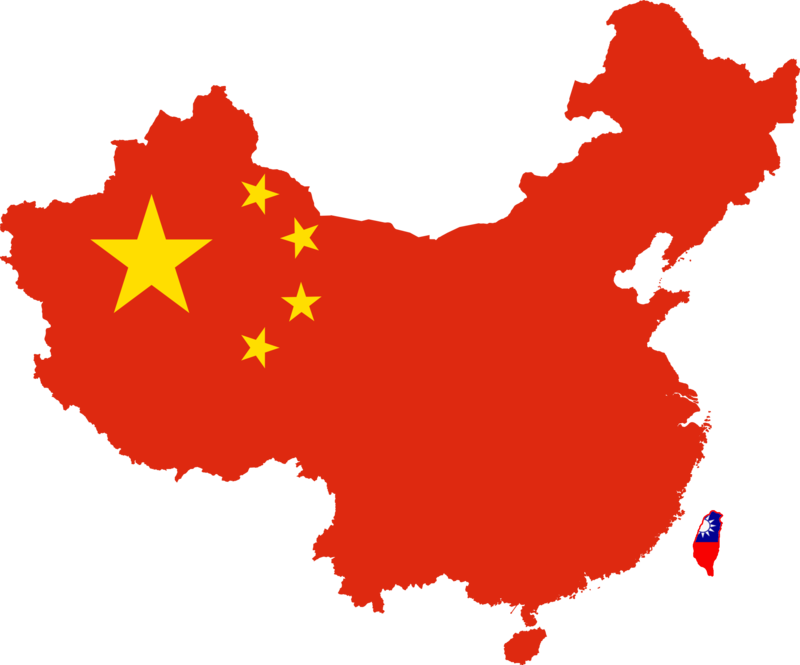 Beijing insists that there is only one China, and Taiwan just a rogue province. In a major speech the next day, President Xi said Taiwan “must and will be” reunited with the mainland. It could keep its freedoms under the one-country-two-systems formula, but the inevitable unification could not wait another generation and China would not rule out the use of force if necessary. What’s new in there is the emphasis on one-country-two-systems, the same framework applied to Hong Kong after its return to China in 1997. Taiwan watches Hong Kong closely and the belief that China is steadily limiting freedoms there is reflected in President Tsai’s remarks to foreign reporters over the weekend. She flatly rejected one-country-two-systems and used terms like “impossible” and “unacceptable” to describe Xi’s speech. That’s much more direct language than she’s used in the past. One other part of President Xi’s speech was directed at the United States: he said relations with Taiwan are part of China’s domestic politics and foreign interference is intolerable. On New Year’s Eve, President Trump signed a new law that calls for closer ties between the U.S. and Taiwan and for regular arms sales. Indonesian officials report continued volcanic activity at Anak Krakatau, where an eruption triggered a deadly tsunami in December. More than 400 people were reported killed on the neighboring islands of Sumatra and Java and aircraft are being rerouted around ash plumes as high as 35,000 feet. But that’s not the only volcano causing problems in the Pacific. Diplomatic tensions between Japan and South Korea are rising again, after South Korean courts allowed lawsuits to proceed against Japanese companies, seeking compensation for forced labor during the Second World War. Japan argues that these issues were resolved in the 1965 treaty that established diplomatic relations between the two countries.